Beatrice police arrested three people for drug offenses following a traffic stop. At around 4:30 p.m. Tuesday, a Beatrice police officer spotted a red Chevrolet Cavalier leaving an apartment complex in the 500 block of North 11th Street. The officer identified the driver as 28-year-old Jeffrey D. Vater. Court documents state the officer knew he didn’t have an active driver’s license and made a traffic stop. A female passenger identified as Miranda N. Vater and a 5-year-old child were in the vehicle. Miranda Vater attempted to grab a backpack from the backseat but left it when the officer asked if she could search it. Prior to towing the vehicle, the officer took an inventory, and court documents note the bag smelled like marijuana. The bag was open and contained multiple containers and five glass pipes, all of which had a white substance in them. More drugs and paraphernalia were also recovered, in addition to a knife with an 8-inch blade. Inside a nearby apartment, 27-year-old David S. Fentress was made aware of the bag and took ownership of it. He described the bag and the items inside it before being placed under arrest. 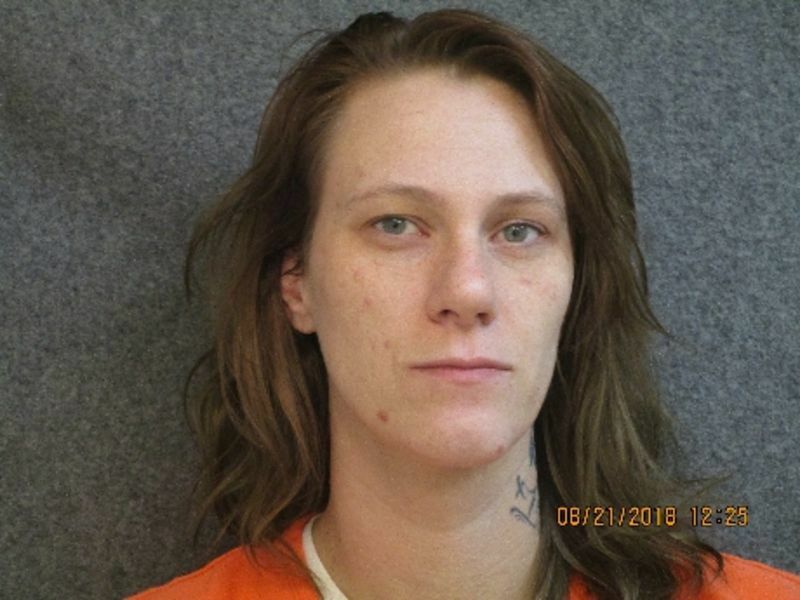 Fentress was arrested for possession of a controlled substance, possession of drug paraphernalia and possession of a deadly weapon by a prohibited person. 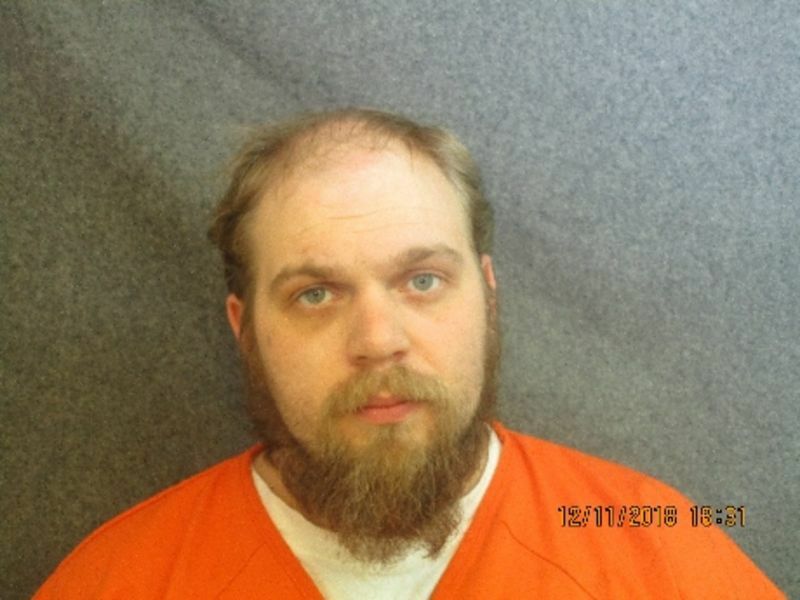 Jeffrey Vater was arrested for driving under revocation, possession of a controlled substance, child abuse, possession of drug paraphernalia and possession of a deadly weapon by a prohibited person. Miranda Vater was arrested for possession of a controlled substance, child abuse and possession of drug paraphernalia. Bond was set at $5,000 with a 10 percent deposit in each case, Thursday morning. The three are all due back in court Jan. 8.